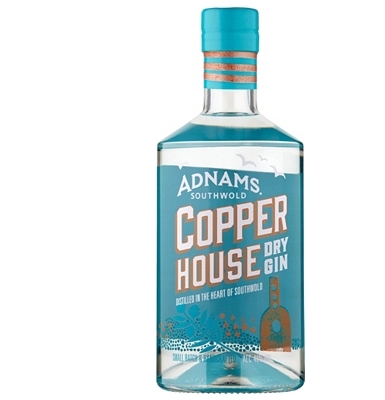 Gin has had a huge resurgence and it has gone from just a G&T with ice and a slice of lemon classic aperitif to savouring all the subtle nuances and blends which can make up the many varied gin flavours. 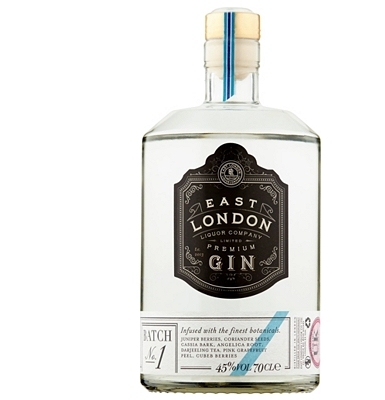 East London Liquor Company is the first vodka, gin and whisky distillery in London's East End for over a century. And they've marked the comeback with some exceptional spirits. 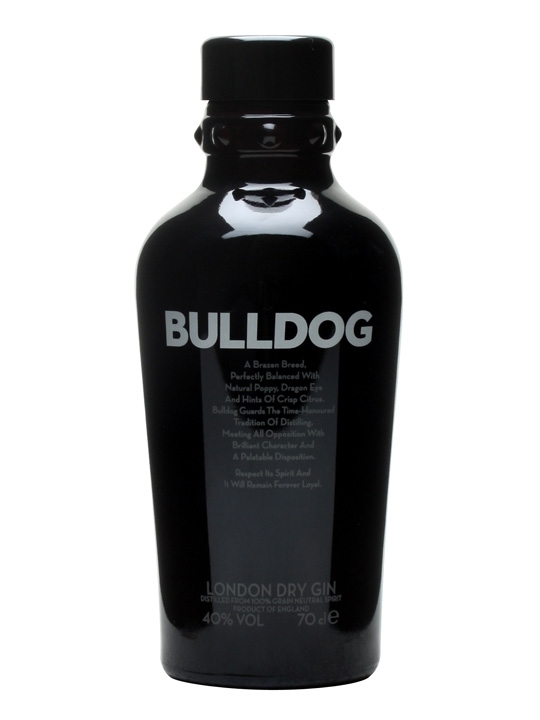 Their premium Batch No.1 is well balanced and classically dry. 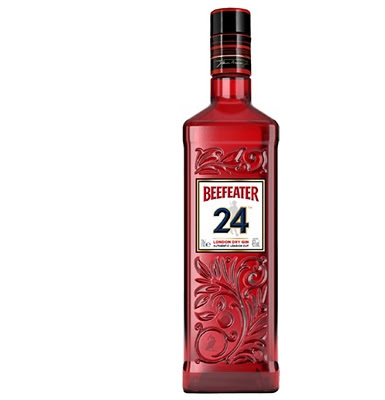 Spanish oranges and lemons are steeped for four days to make this Scottish gin, which absolutely bursts with vibrant citrus flavours. 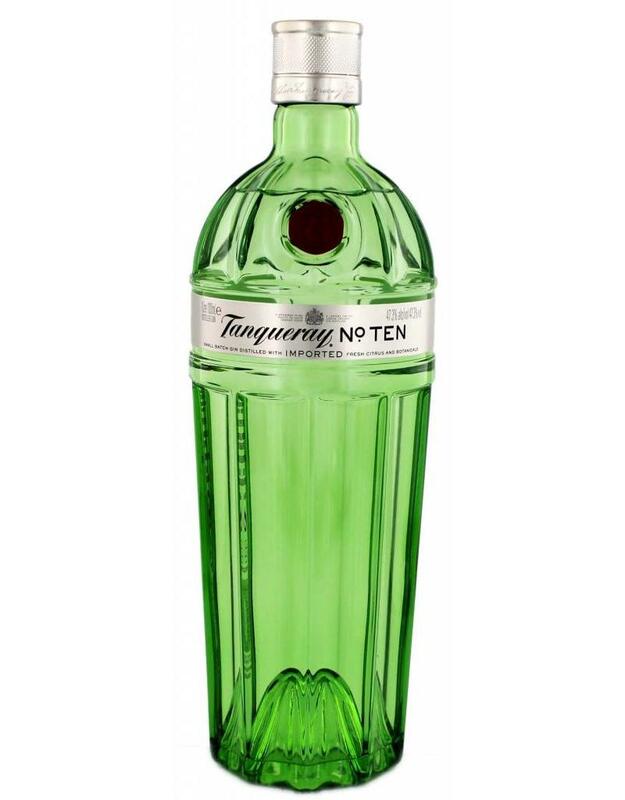 More unusually, it’s also flavoured with Lebanese mint, which imparts a cool sweetness. 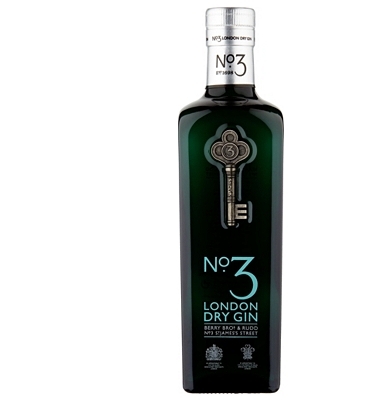 From the outset, No.3 was designed to be a no-nonsense G&T gin, and it hits the spot with fresh orange peel and grapefruit zest, crisp juniper and more earthy angelica and cardamom. Serve with lashings of chilled tonic water and plenty of ice. 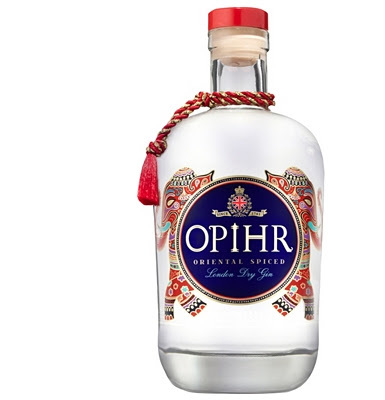 Despite the name, this gin is light and perfumed, with floral notes of angelica, lotus leaves and lavender that give way to delicate spices: white poppy, almond, sweet liquorice and cassia. 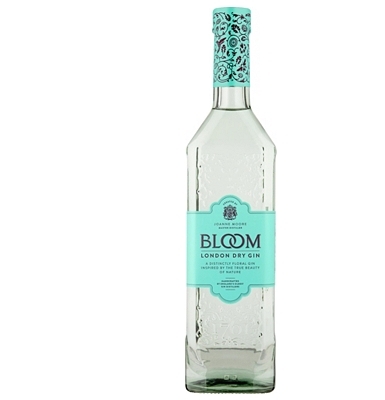 The finish is smooth and creamy with a hint of lemon. 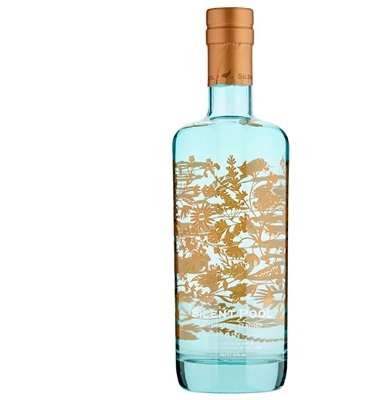 No fewer than 24 botanicals go into the strikingly packaged Silent Pool, which is named after a lovely lake beside the distillery where it’s made, deep in the Surrey Hills. 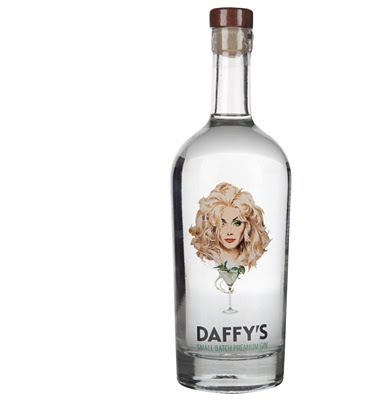 Many ingredients are locally sourced, including elderflower, pears and honey. 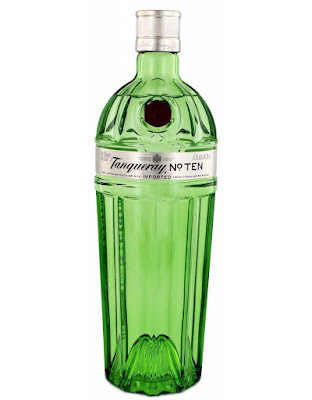 Honeysuckle and scented camomile lend a delicate fragrance to this smooth, sweet gin. The juicy citrus notes come from ripe pomelo, a fruit with a flavour like mild grapefruit. 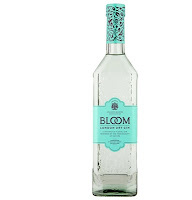 A gentle, refreshing gin that goes particularly well with desserts. 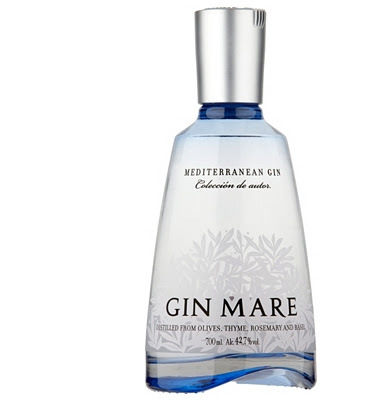 Botanicals including Arbequina olives, thyme, rosemary and basil give this Spanish gin a sophisticated Mediterranean flavour. 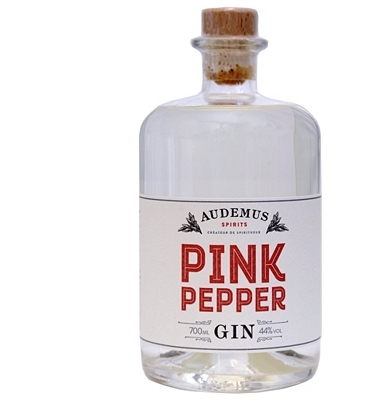 Its slightly salty, more savoury flavour profile is great in a Bloody Mary.